Purchase fluorescent bulb containers from NPS to legally dispose of your old fluorescent / incandescent light bulbs Our lamp containers are all fiber tubes made especially for lamp tubes. 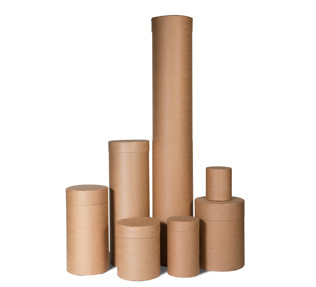 They are available in 15.5″ and 21 1/2″ diameters with a taped on bottom and slip on cap. Made to 300 lb. construction, these containers are totally incinerable. Minimum ordering quantities are 25 pieces.